Ever since his father passed away, young Kale (Shia LaBeouf) has become increasingly sullen and withdrawn, until he finds himself under house arrest. 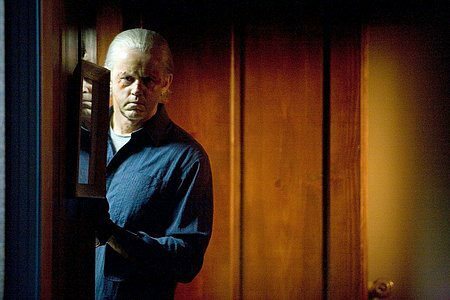 With cabin fever setting in, he turns his attention to spying on his neighbors, becoming increasingly suspicious that one of them is a serial killer. However, he wonders if he is right, or if his overactive imagination is getting the better of him. 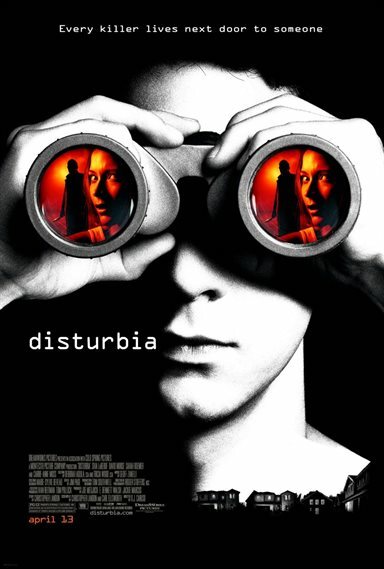 Download Disturbia in Digital HD from the iTunes store. Disturbia images are © DreamWorks Studios. All Rights Reserved. Disturbia images © DreamWorks Studios. All Rights Reserved.